Other: can play concave, convex, can print LOGO. 3, the industry's most advanced: imported from the latest model of double color while the iron is hot draft machine in the world! Fast and high quality artwork &proofing iron samples. 4, the industry's most advanced: double color YinTieJi! Can provide tin high-quality printing appearance; Improve product grade! 6, can give guest: packing of the products within the packaging tin box! Game tin box - rectangular, square, round and irregular shapes. Gift tin box - for gift packaging, watches, CD, jewellery, souvenir. Houseware - for small electrical applicance, storage box. Stationery – tin pencil case, pen holder, tin lunch box, tin saving box. 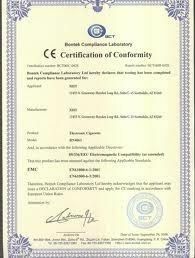 Dongguan You Ze Metal Products Ltd. was established in Hong Kong in 1987. 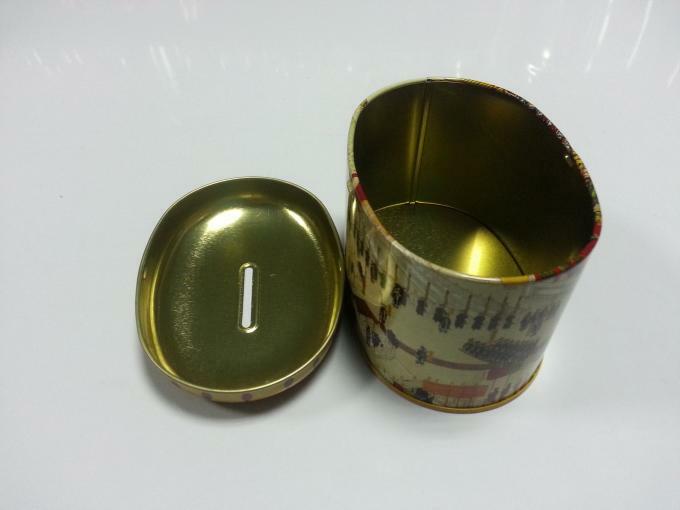 (Format name is chunkuen industry Co. Ltd. ) Since 1997, we are specializing in making all kinds of tin boxes. We have a fully equipped factory. All of our engineers and technicians have rich experience in their fields. We can produce a wide range of metallic products, such tea tin box, metal tea packaging, small metal box, tea storage box, gift tea tin box, mints tins, Chinese tea packaging, tea packaging, Chinese tea packing box, green tea packaging, Dongguan tin box, metal box for tea, metal tea container, airtight tea tins, gift tin box, tea container, metal container, biscuit can, wholesale tin box, tin tea pot, sale tin box, metal tin box supplier, luxury box gift packaging, honemade chocolate gift boxes, gift packaging box, sweet box, candy box, burner covers and tins. Every year we add 20 brand new items to our sales catalogue, in order to attract our customers and provide them with more products. Our factory is capable of producing any other similar metallic items based on our customer's designs as well. We have a high quality control system which allows us to have the competitive edge over our competitors. 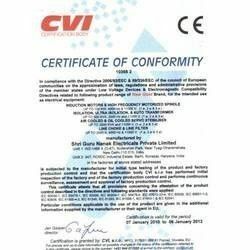 Thus, we guarantee all our products to meet our customers' requirements. We look forward to the opportunity of doing business with you soon. 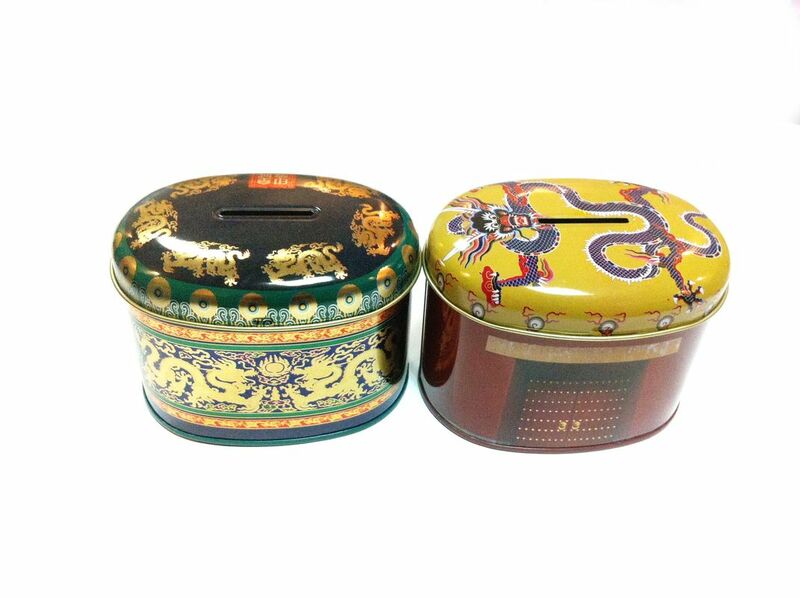 Metal saving boxes are used for coin saving,money storage. utilization of waste and increase the competition and values of our enterprise.